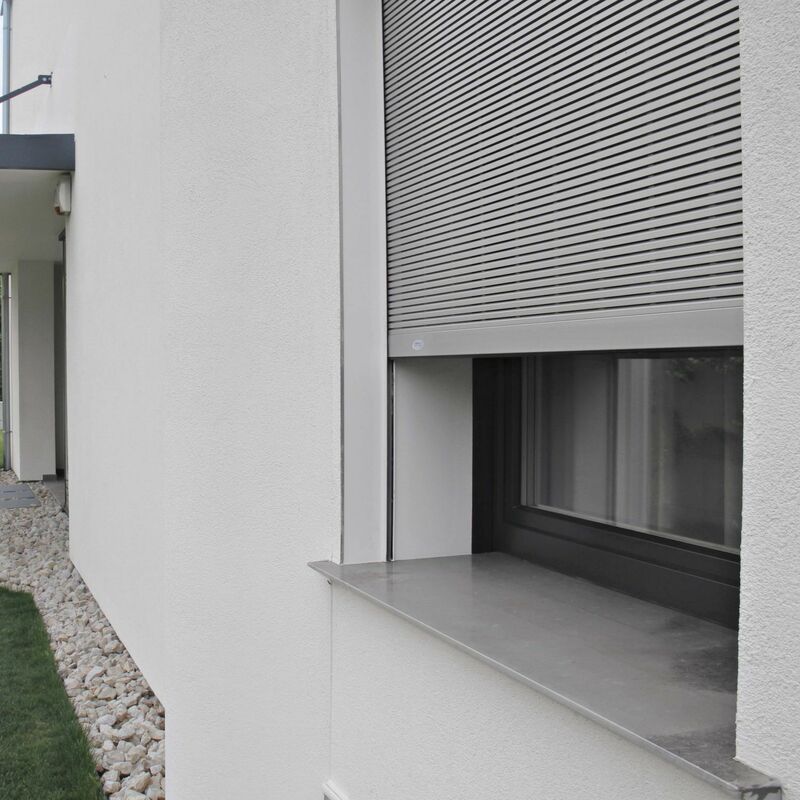 Rolling shutters are always used for household context for their ease of use and practicality. 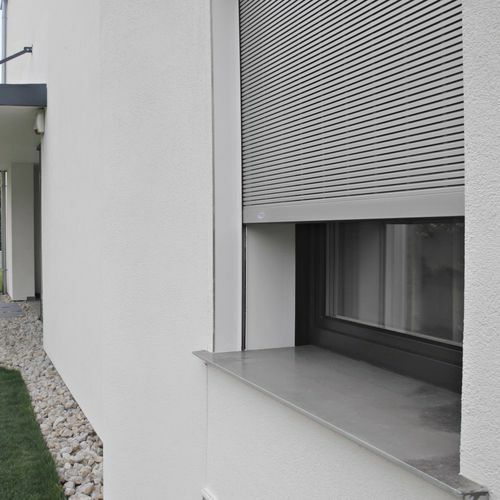 ?The rolling shutters by IMPRONTA can be made in insulated aluminum, steel and PVC in a wide range of solutions to meet any technical, aesthetic and safety need. Available in a manual or motorized control: in the latter case they can be connected to the home automation control system.